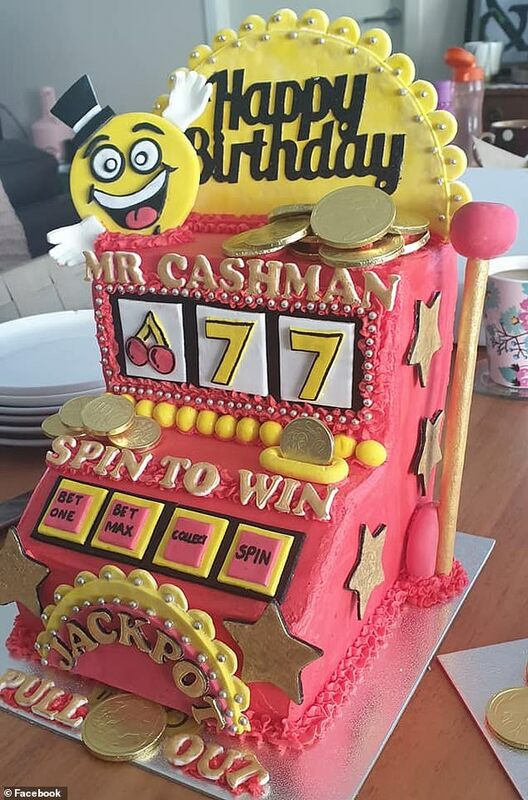 A clever mum has created a stunning poker machine cake that spits out real money as a way of giving her dad the birthday gift of a lifetime. 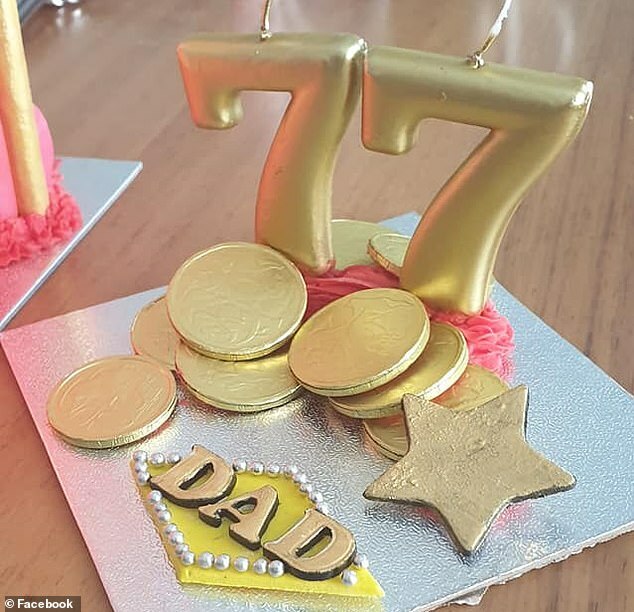 Kim Murray from Cooranbong, NSW said she’d always made cakes to celebrate family birthdays – but this one, to mark her father’s 77th, needed to be extra special. Mrs Murray told FEMAIL the idea for the cake was based on finding a way to give her dad enough money for a passport so he could join the family in celebrating her mum and her sister’s birthdays in Bali later this year. ‘I sat down to think about what he liked and came up with the poker machine design. Dad loved to play the pokies back in the day and Mr Cashman was one of them!,’ she said. The cake, which has been made using sponge cakes, buttercream icing and fondant, also features a working lever that dispenses cash in the form of fifty and five dollar notes. 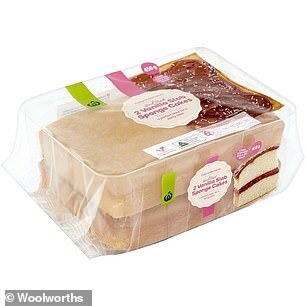 Mrs Murray said she created this aspect of the cake by taping the notes end-to-end then rolling these up before placing them into a plastic bottle which had a slit cut in it so the money itself didn’t touch the cake. To build the cake itself she said she used a Woolworths un-filled slab sponge cake to five layers and then applied red buttercream and handmade the fondant accessories. ‘This included the pull handle, buttons and cake topper. When the fondant was completely hard, I used buttercream to stick them into position,’ she said. Mrs Murray said her dad couldn’t have been more pleased with the birthday treat and ‘couldn’t believe the money wasn’t stopping’. As well as the cake, the mum-of-one said the family presented the much-loved-family member with a suitcase full of goodies, a passport application and paid flights to Bali. ‘It was a priceless moment, and certainly, one to cherish,’ she said. The proud hobby baker also shared photos of her stunning cake to Facebook where so far it has had over 3,000 likes and many people commenting on its brilliance. ‘This is THE best cake I have ever seen. Very well done,’ wrote one. A third said: ‘It turned out amazing! I have been waiting to see your finished cake post after seeing your original post and drawing. Love, love, love this!’.